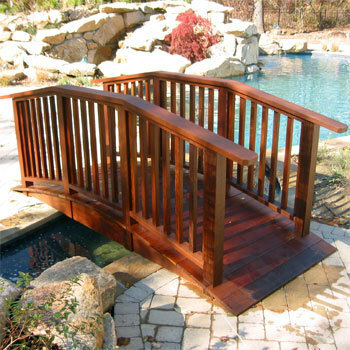 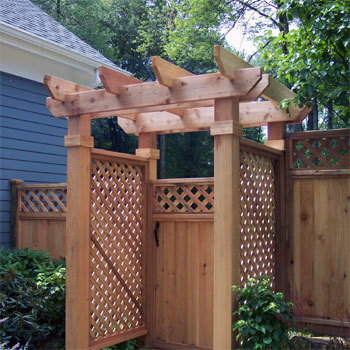 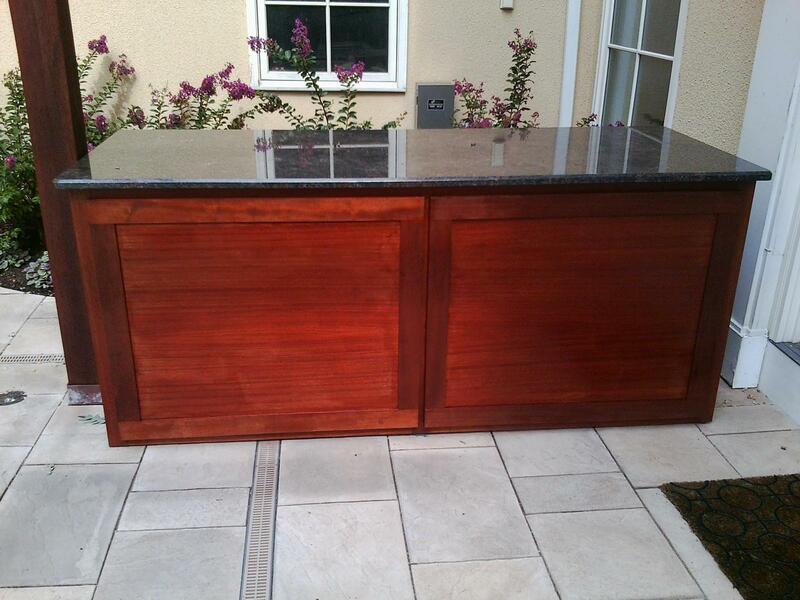 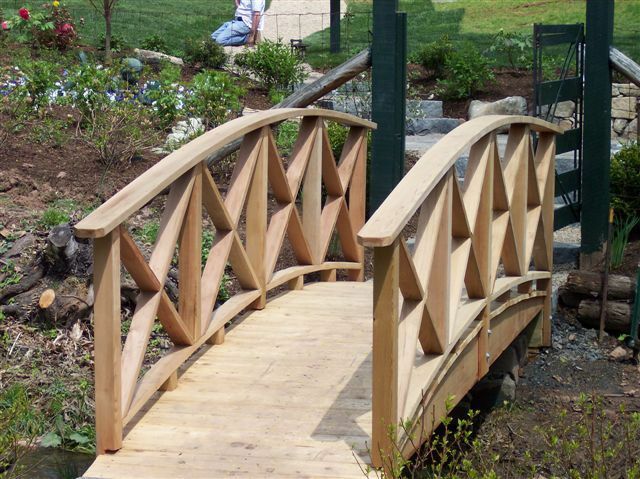 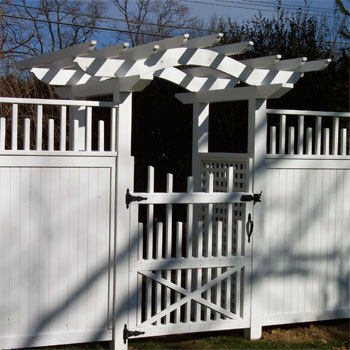 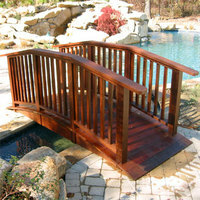 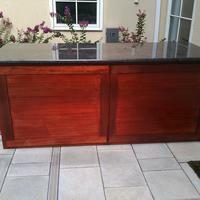 What better way to enhance and functionalize a space in your yard. 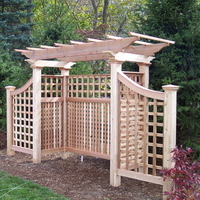 Garden structures, as you can see vary significantly. 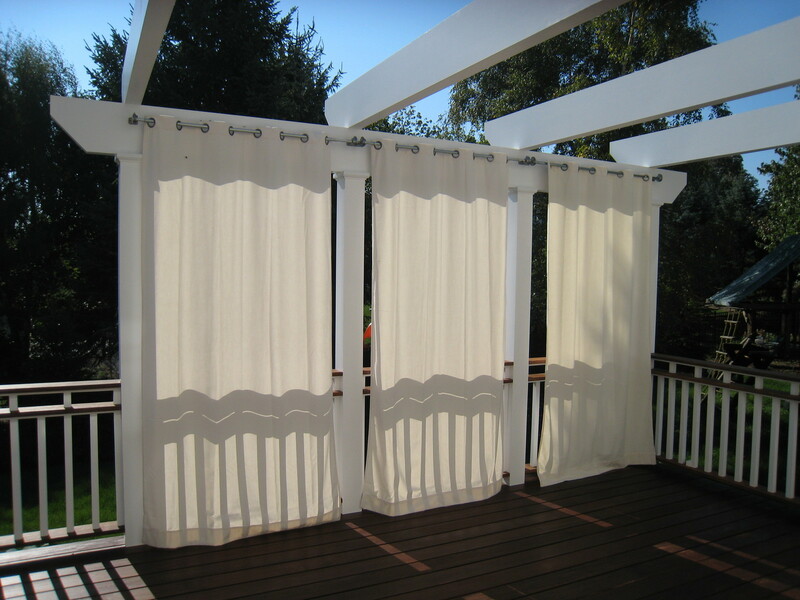 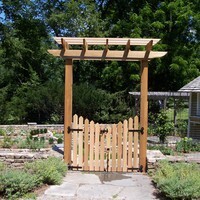 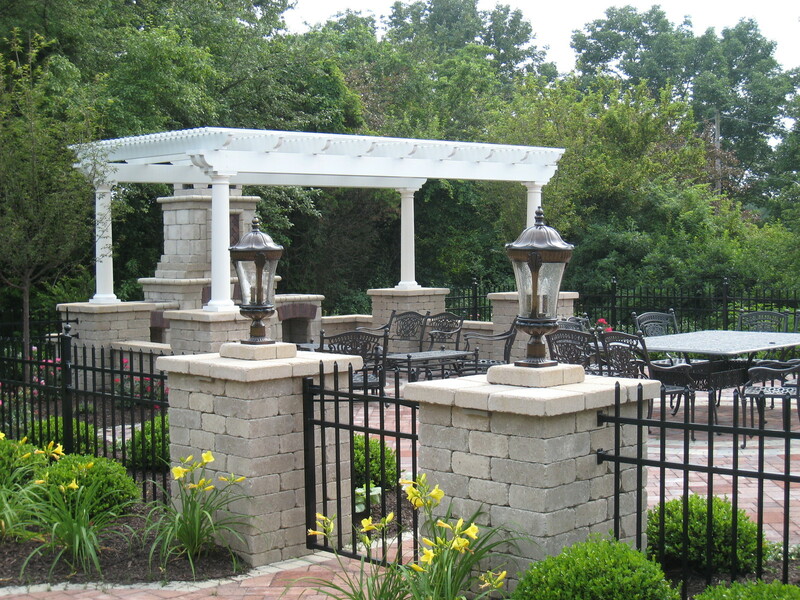 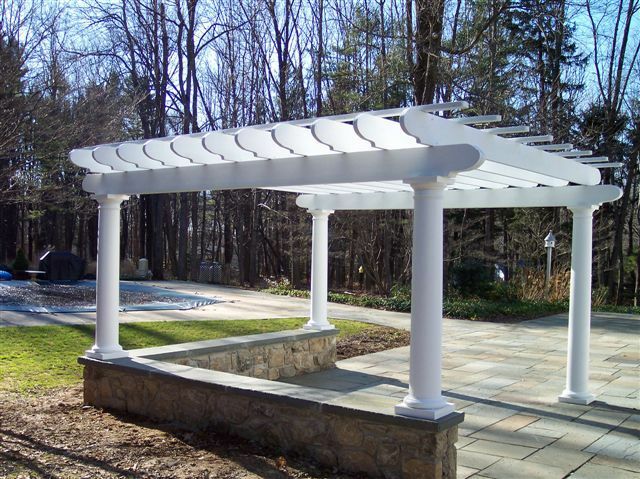 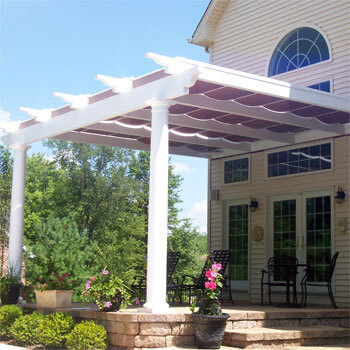 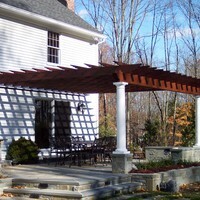 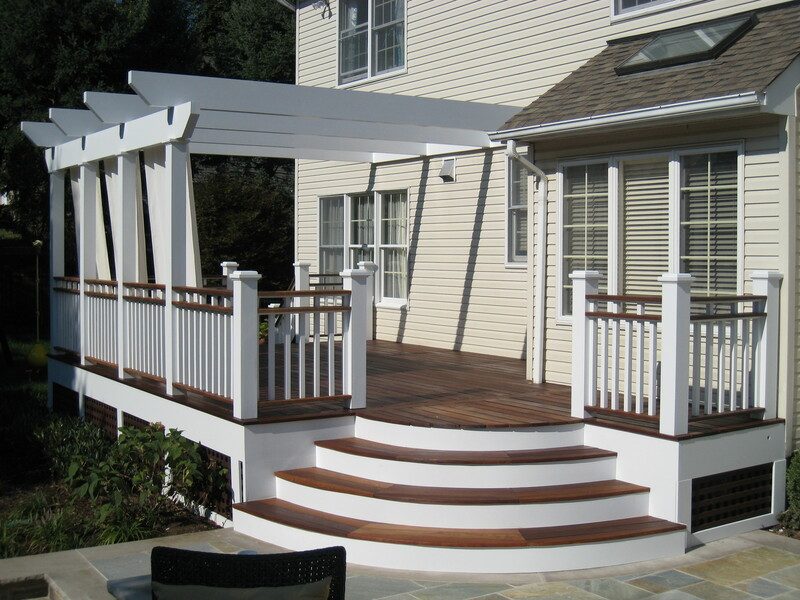 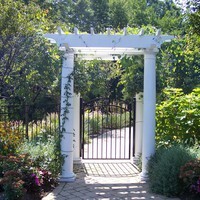 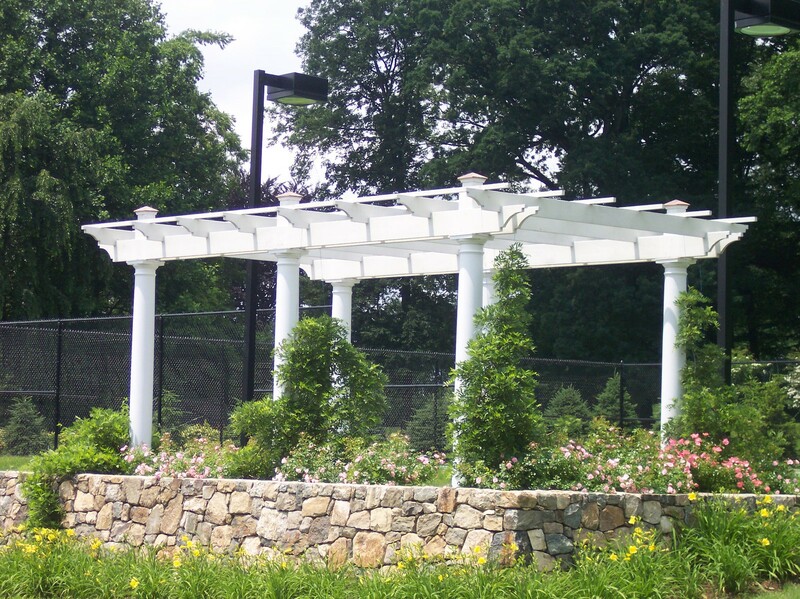 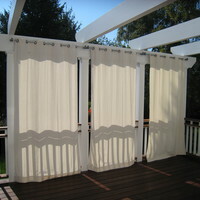 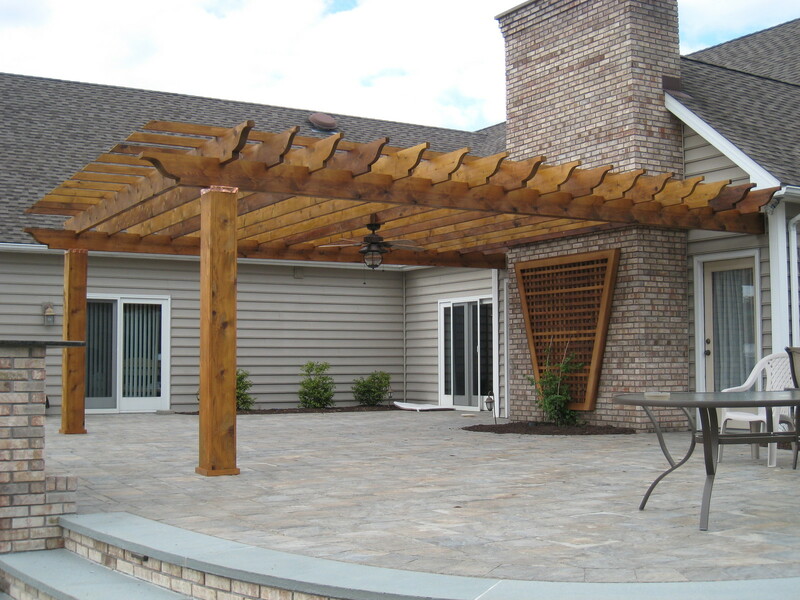 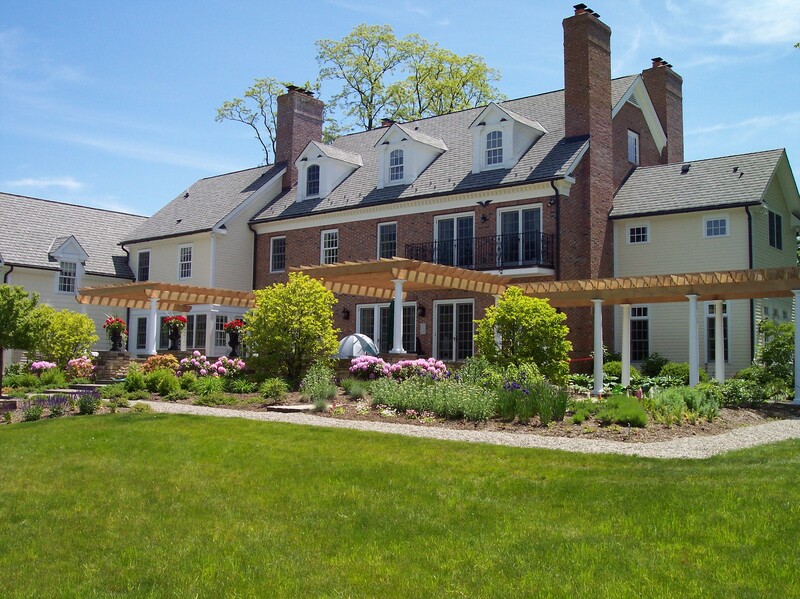 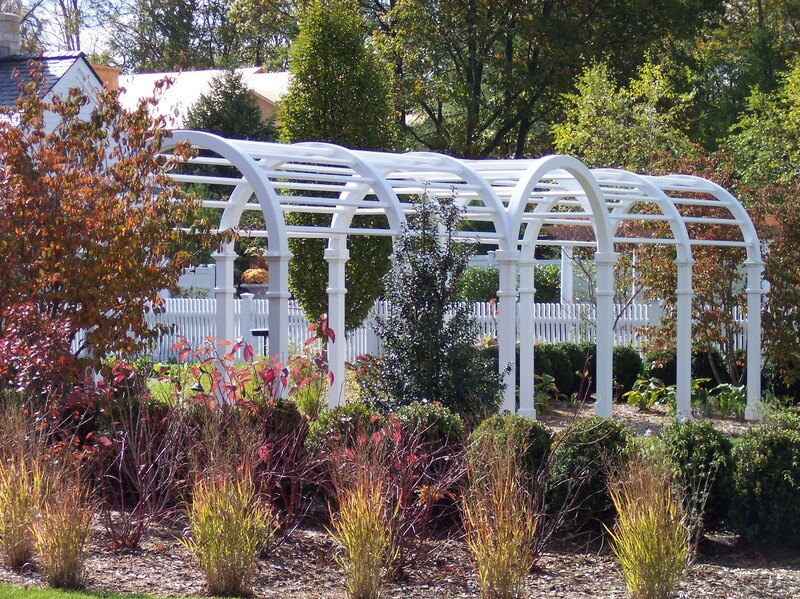 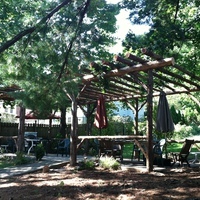 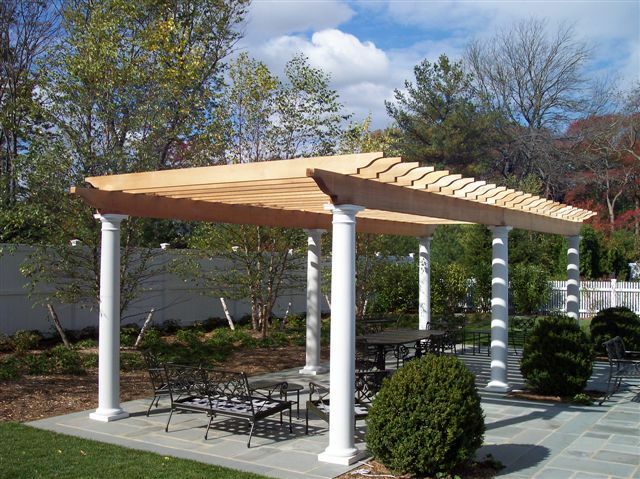 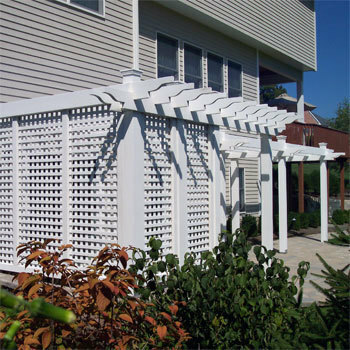 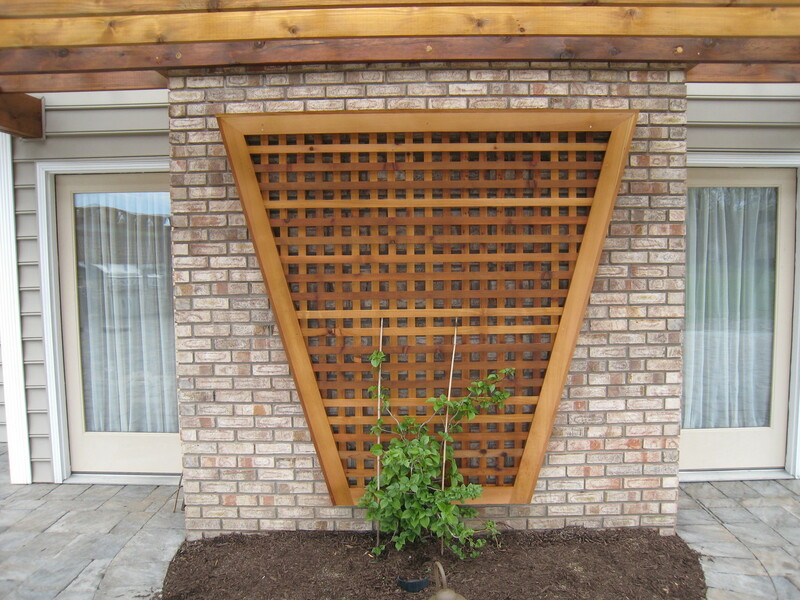 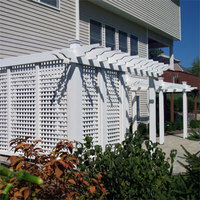 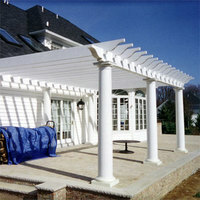 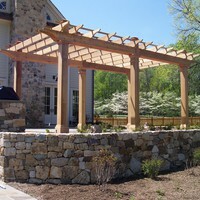 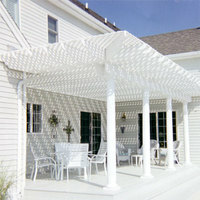 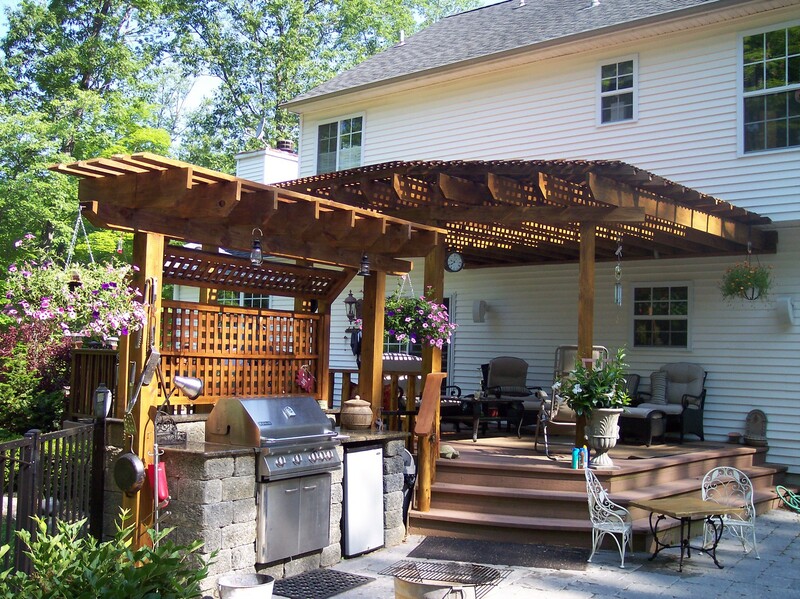 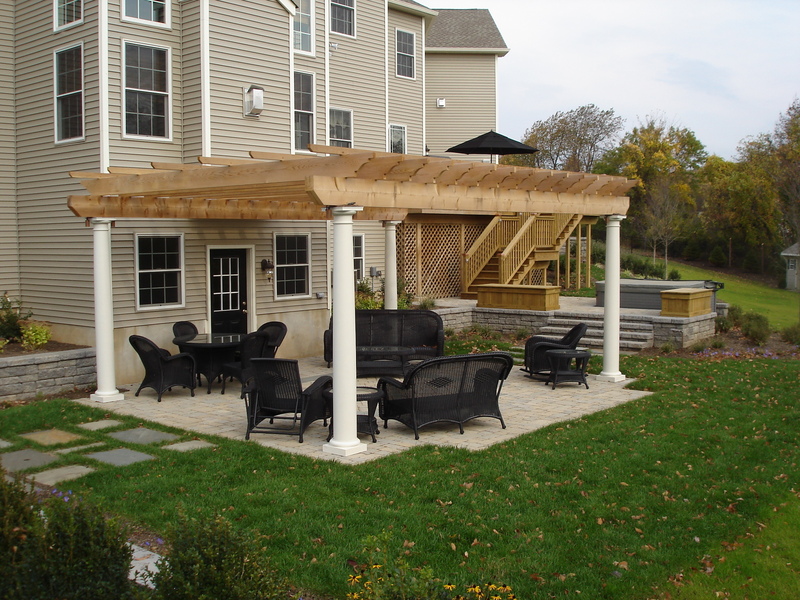 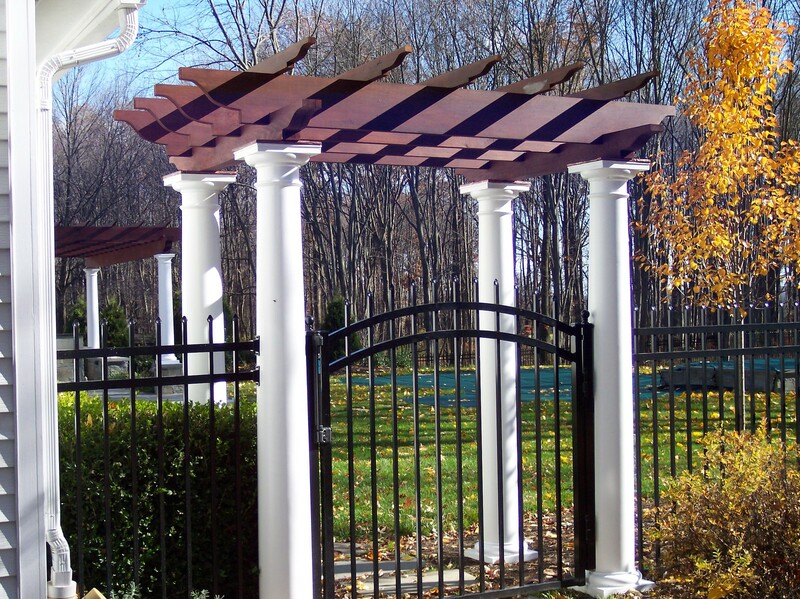 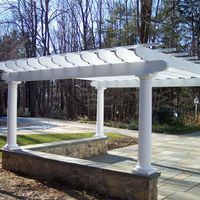 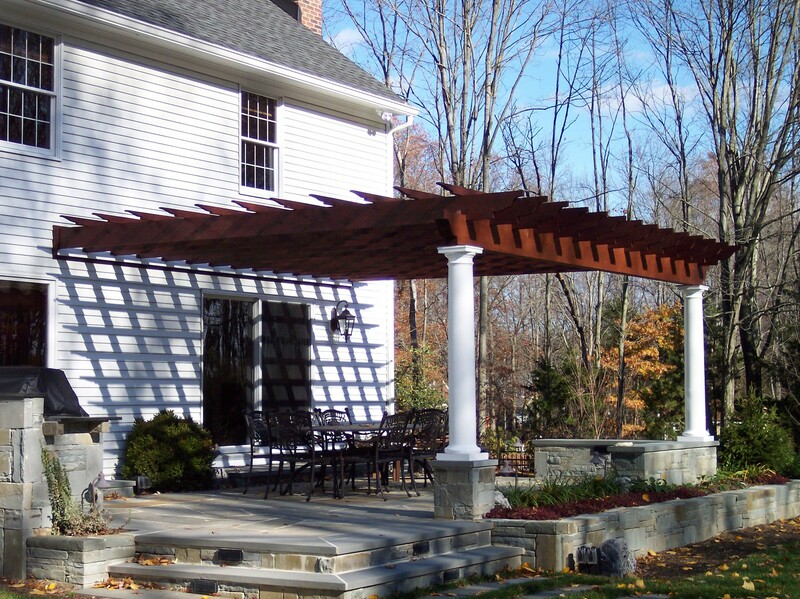 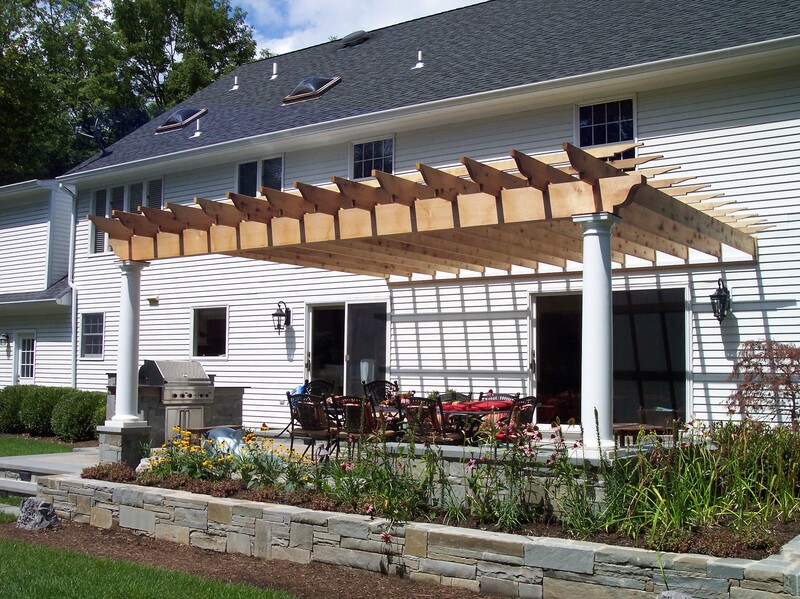 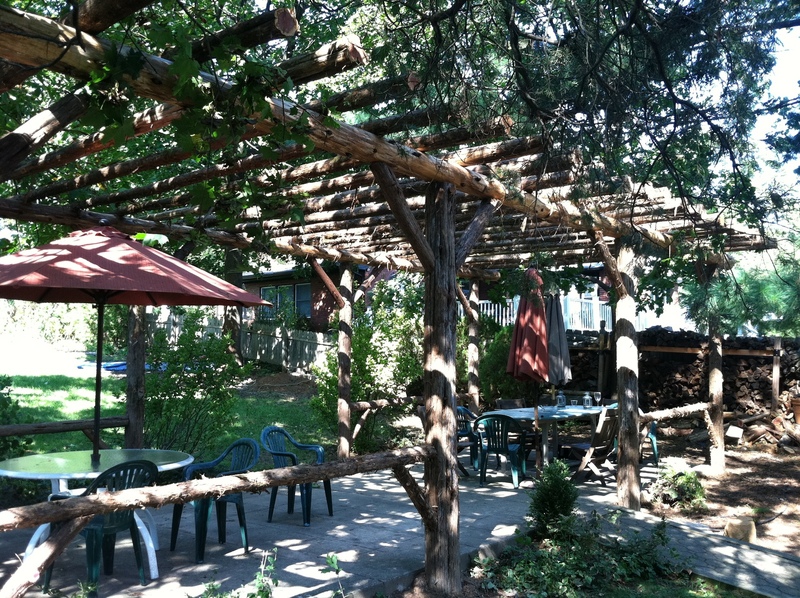 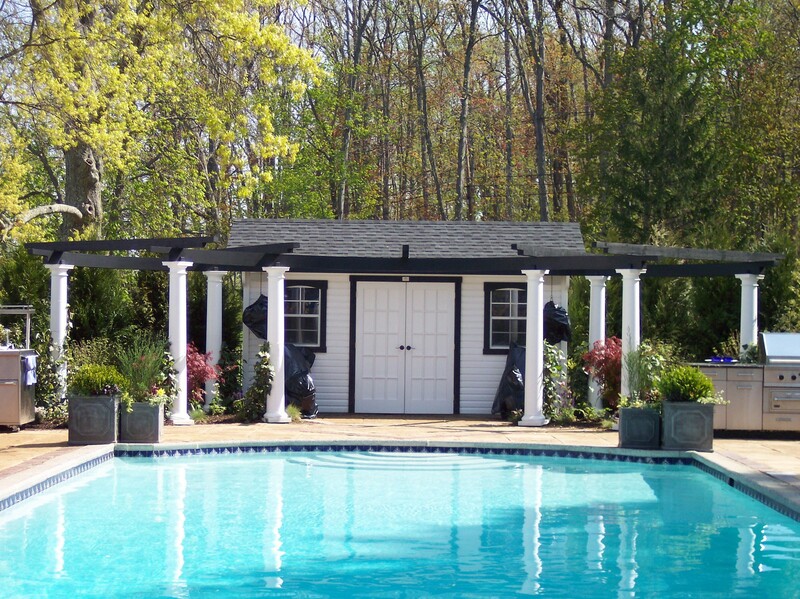 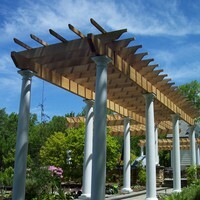 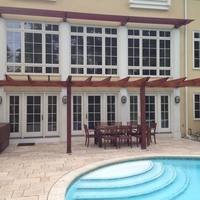 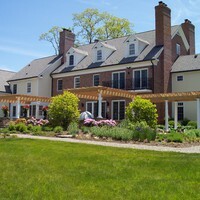 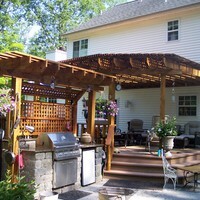 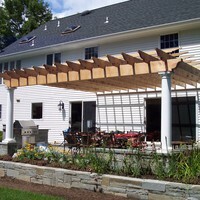 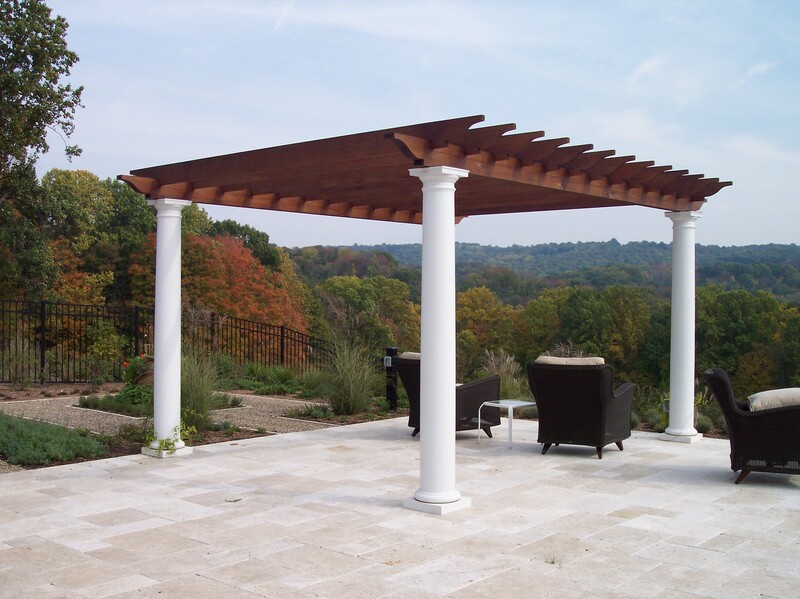 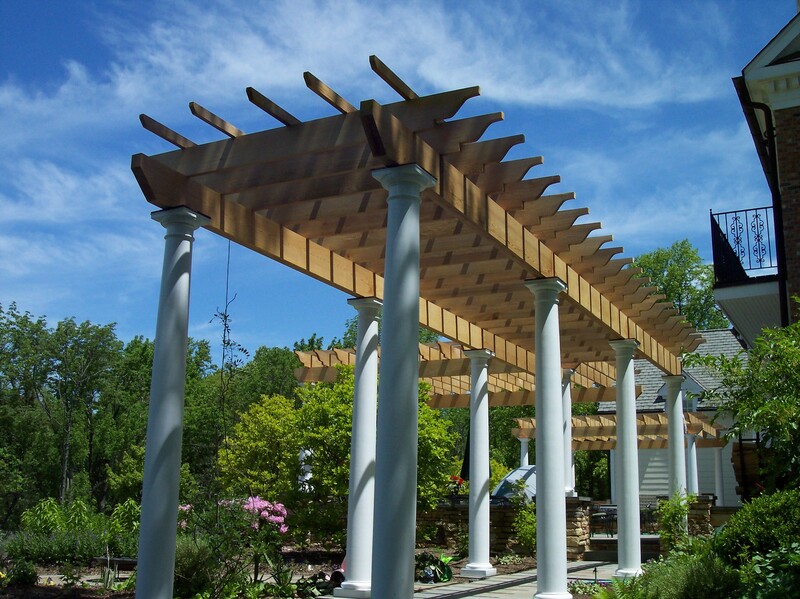 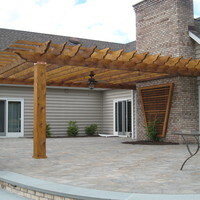 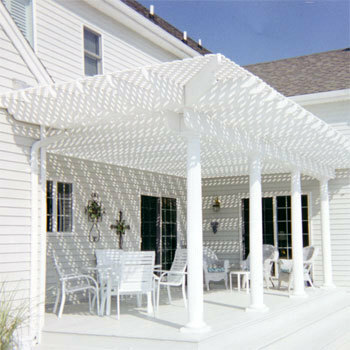 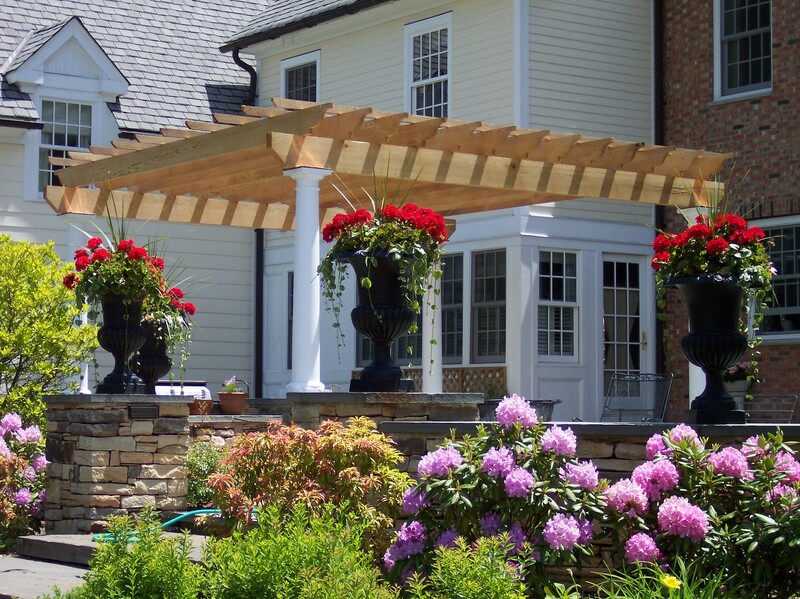 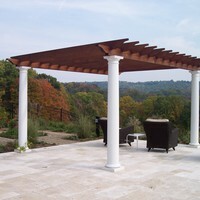 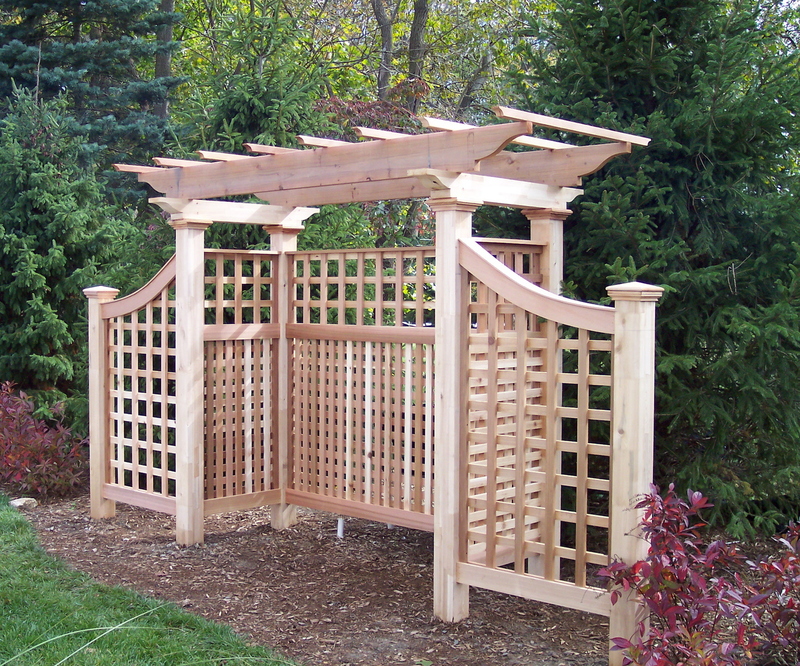 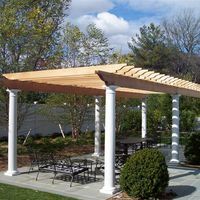 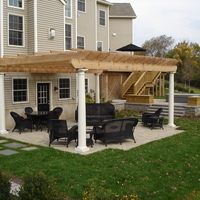 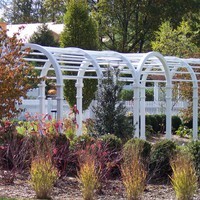 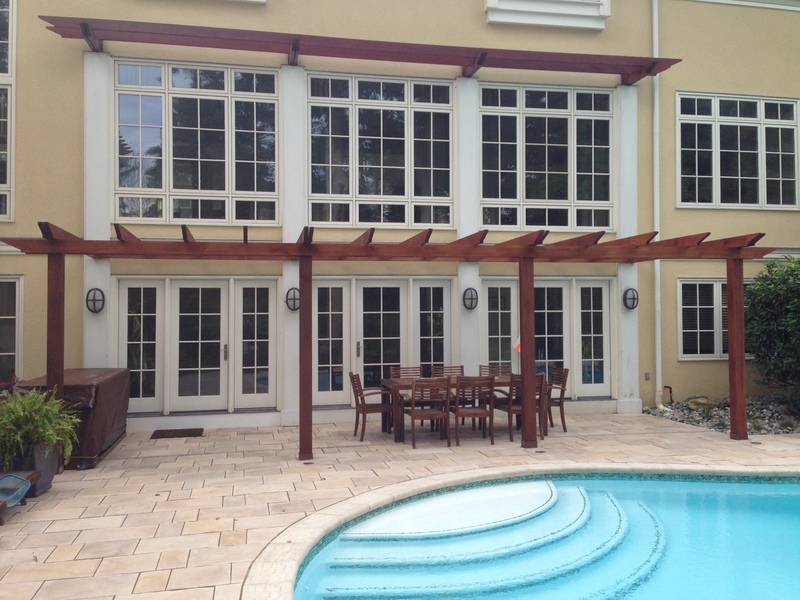 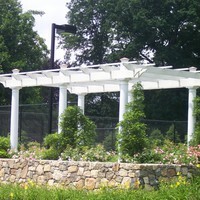 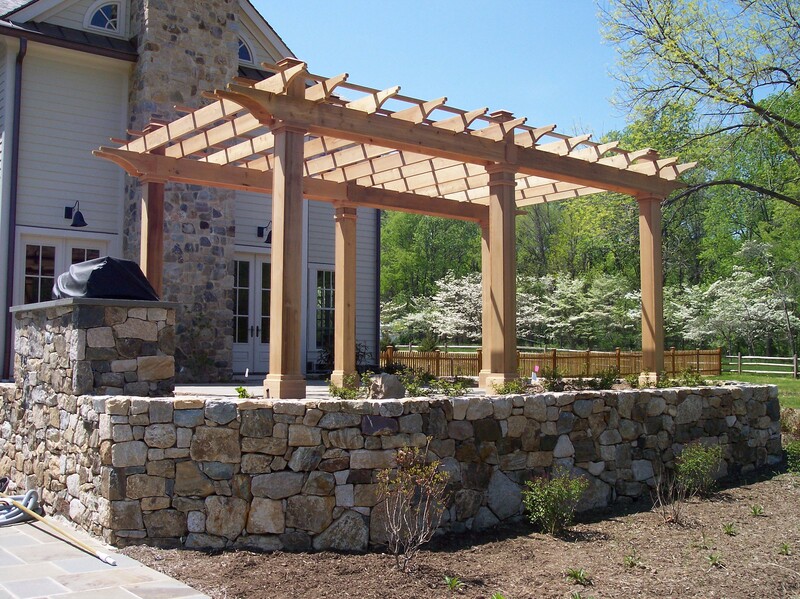 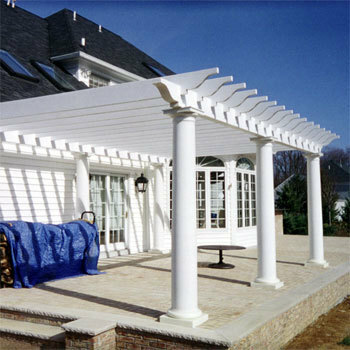 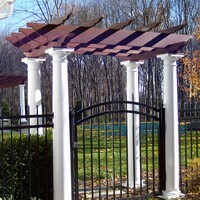 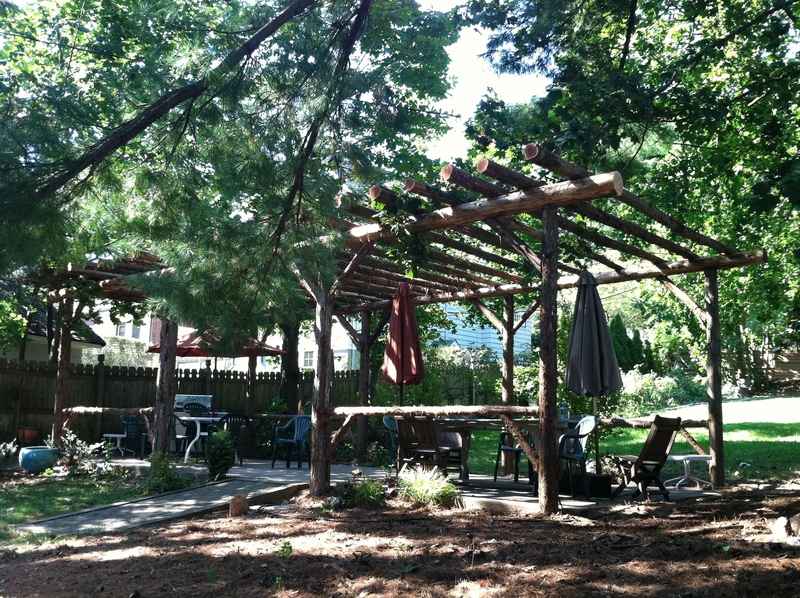 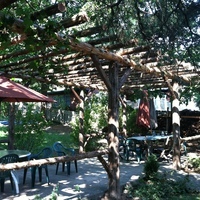 A structure can be placed in an area to enhance its surroundings, or be used as a shade barrier in the summer. 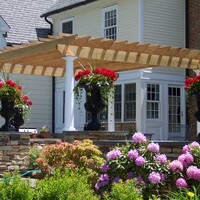 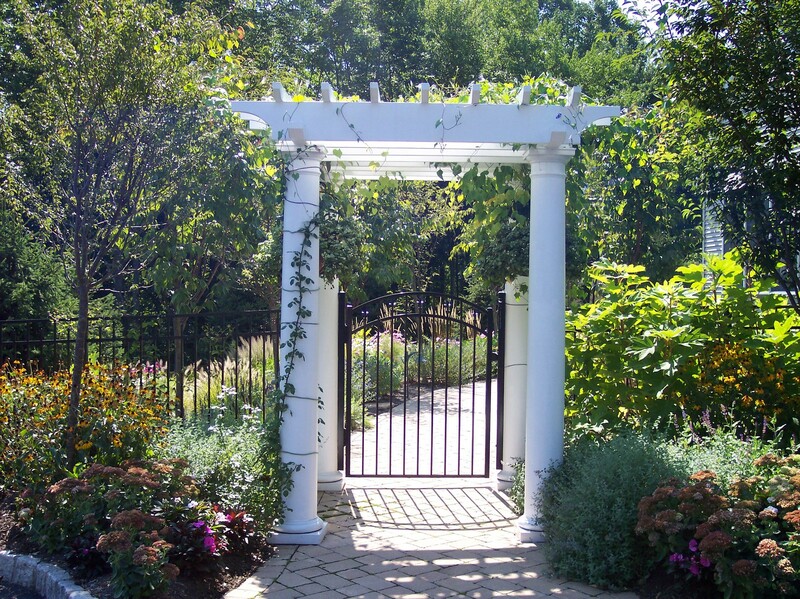 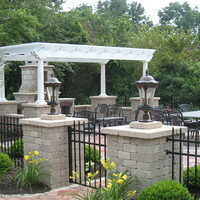 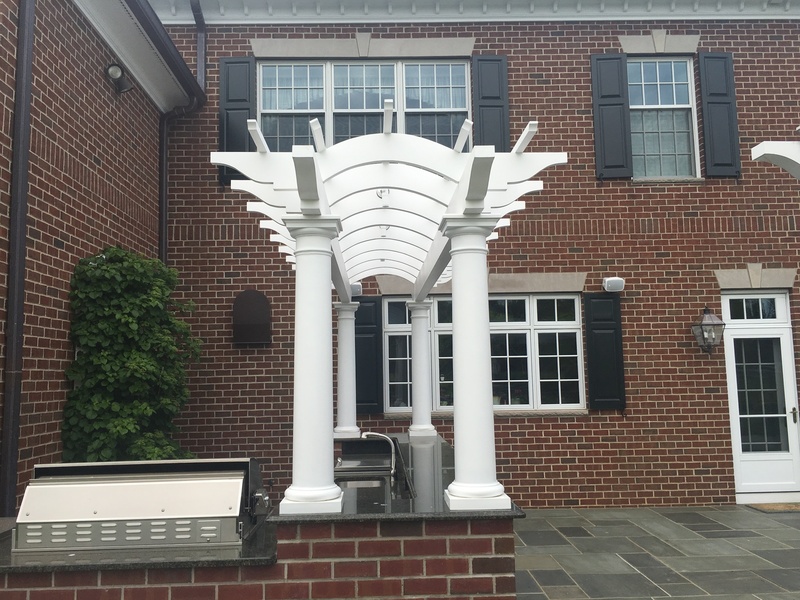 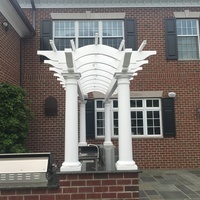 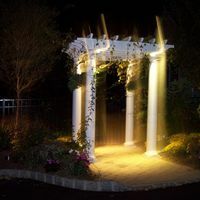 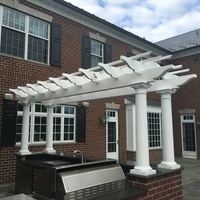 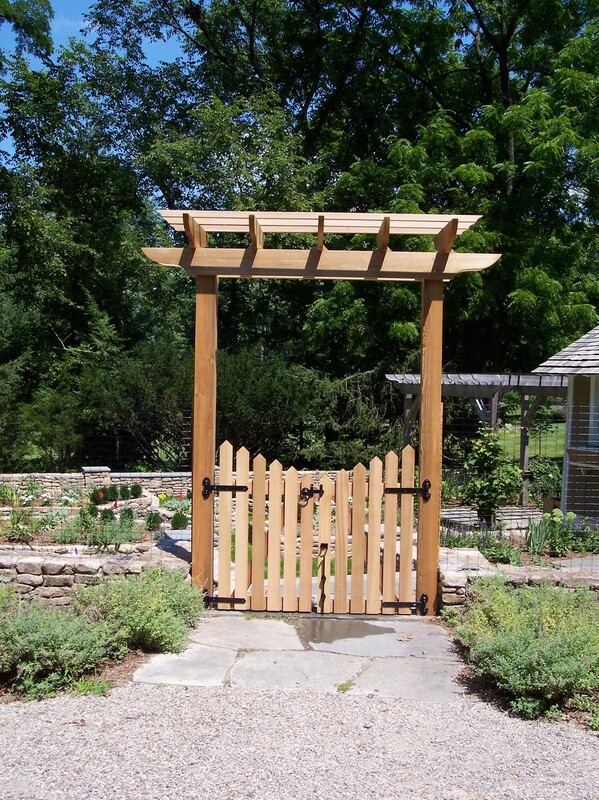 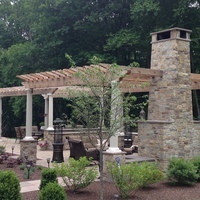 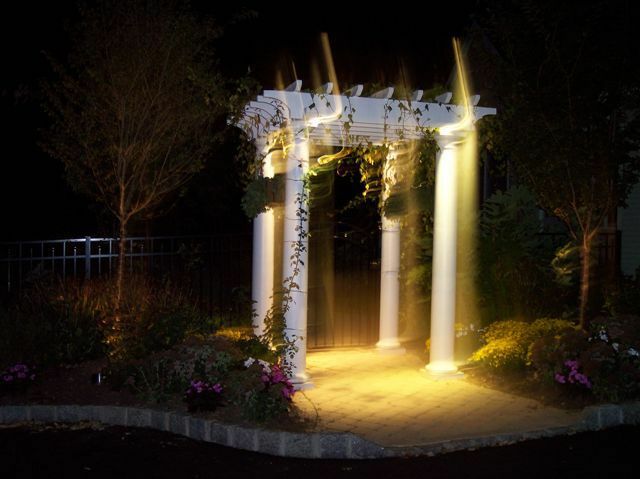 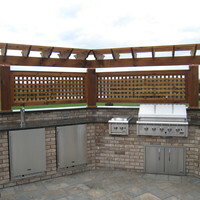 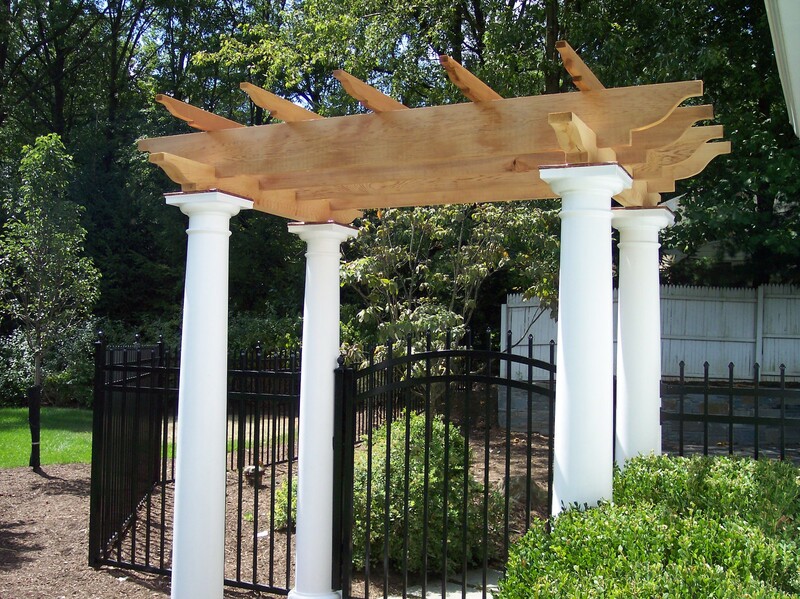 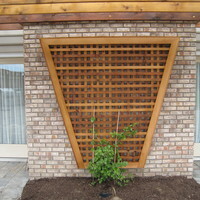 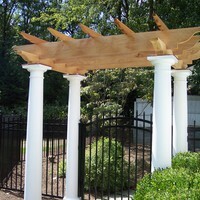 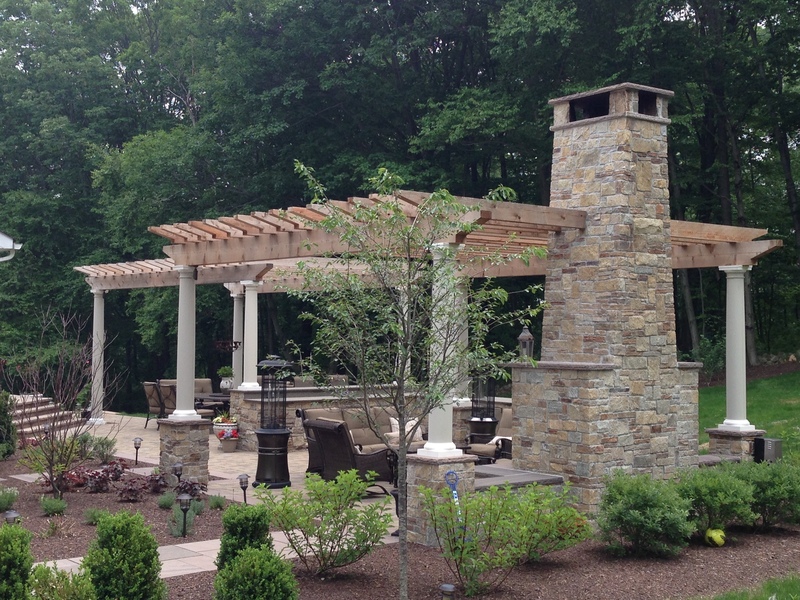 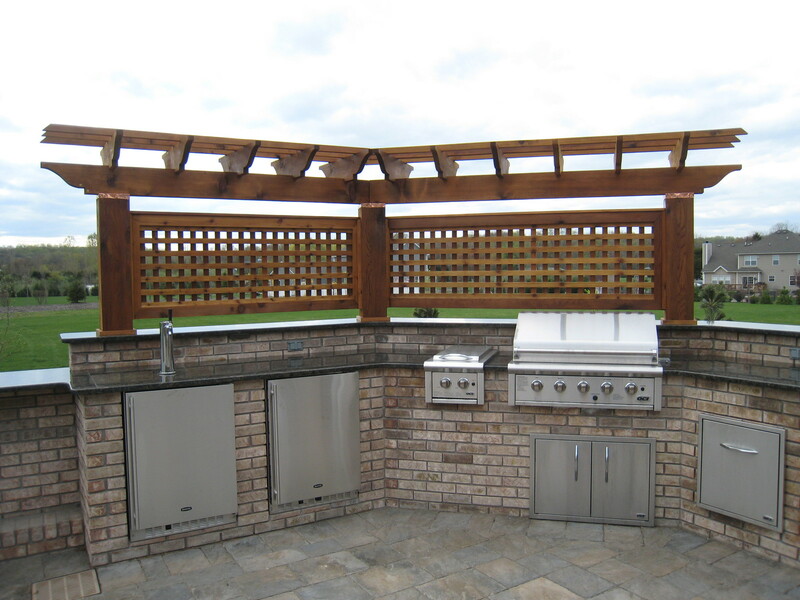 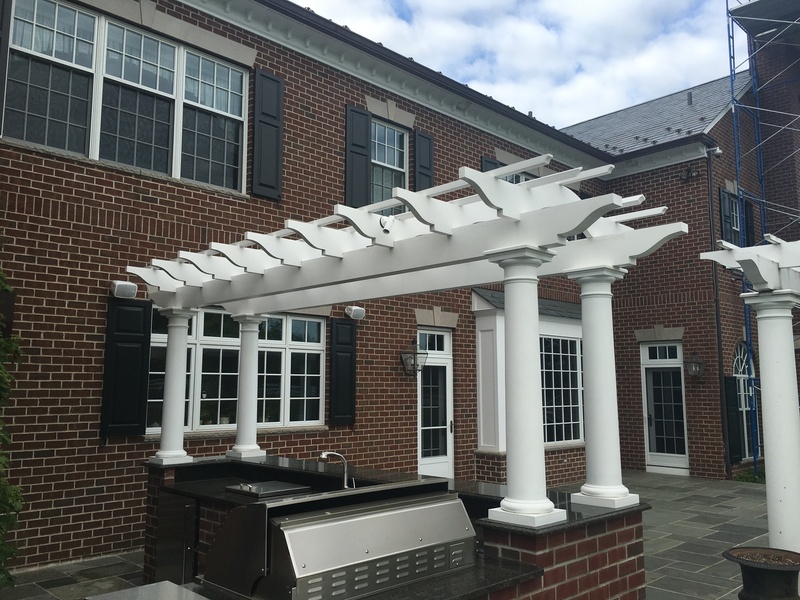 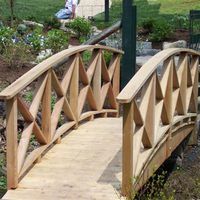 No matter what your needs are let our team design and build a structure to enhance and customize your yard.